Homes with Hope’s longtime President and CEO Jeff Wieser will retire from his position by the end of 2019. 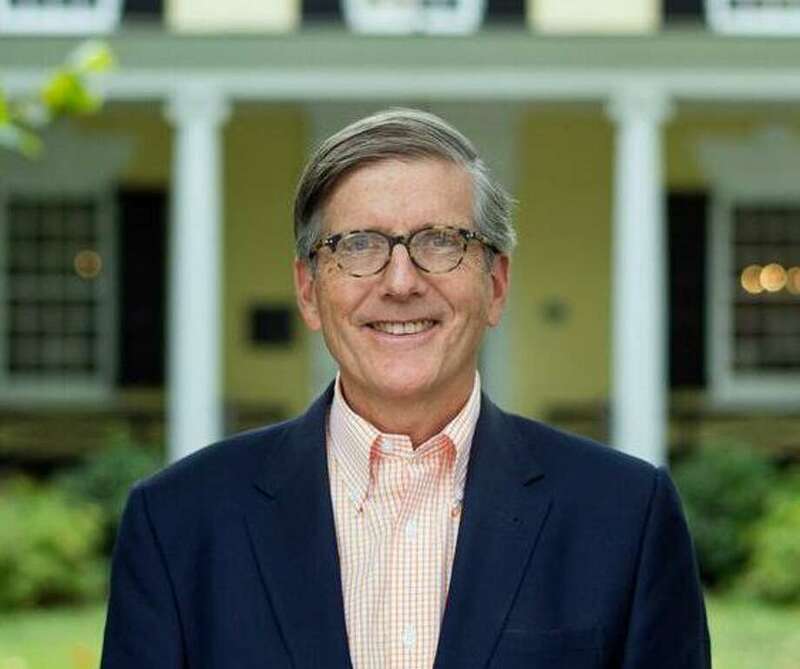 WESTPORT — Homes with Hope’s longtime President and CEO Jeff Wieser will retire from his position by the end of 2019, Board Chair John Walsh announced March 26. Wieser, a board member of the Westport-based organization since its early days, has led Homes with Hope as executive director for nine years. During that time, he has overseen the operations at the Gillespie Center and the Bacharach Community and expanded the portfolio of 44 supportive housing units, which the agency owns and operates. During his tenure, Wieser administered the merger with the Project Return program, which houses women ages 18 to 24. Homes with Hope’s mission is to eliminate homelessness in the Westport and surrounding area. Wieser will stay in his position until a replacement is found. A search committee has been formed and will focus on finding a local leader who understands both the Westport and Fairfield County communities.